Was a loved one killed by the negligence or wrongful act of another in Texas? You should consult with a wrongful death lawyer in Houston. You and your family may be eligible to file a wrongful death lawsuit under the Texas Wrongful Death Act and receive compensation for funeral expenses, medical expenses, loss of earning capacity and inheritance, and mental and emotional anguish. Lawsuits may be filed individually or for the benefit of all. Damages provide for the family of the deceased to recover damages for expenses such as funeral and medical expenses and other pecuniary losses such as loss of inheritance and lost or diminished earning capacity. Other damages include non-economic damages related to the destruction of the familial relationship and mental or emotional anguish are available. 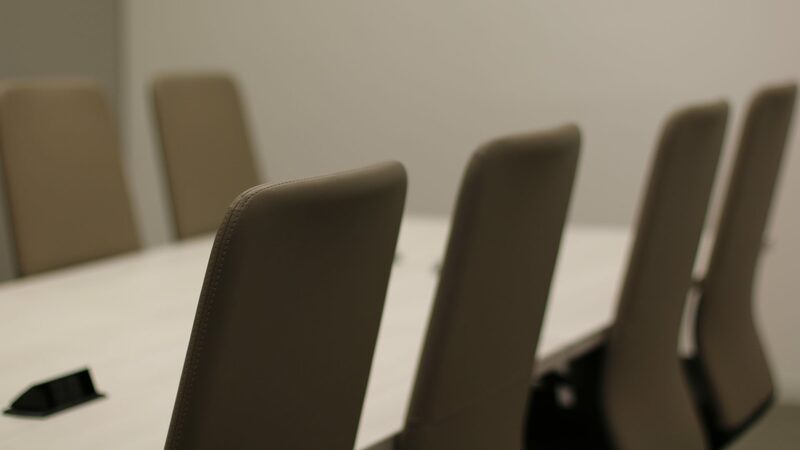 The family may pursue exemplary damages where there is evidence that the wrongful death was caused by the willfully, by a deliberate act or omission, or by gross negligence of another person. You should consult with an attorney who is compassionate to your situation and will work relentlessly to help your family recover their due compensation. 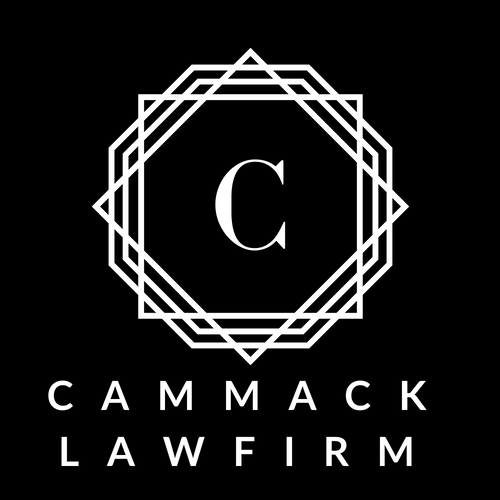 Cammack Law Firm will protect your rights, get you the money your family deserves, and take the stress and worry out of this complex process. For wrongful death lawyers in Houston, TX, call Cammack Law Firm for a 100% free consultation.